The team at MAP have been brought together with a shared passion for their local areas, customer service, skill, dedication and enthusiasm. We truly believe we have the best of the best working at MAP. We love looking after and helping people and try to have some fun whilst doing it too! We know we have some fabulous and diverse experience. We have virtually any area of the property market covered. We have over 100 years experience of selling homes in Cornwall and remain as enthusiastic today as when we first started. 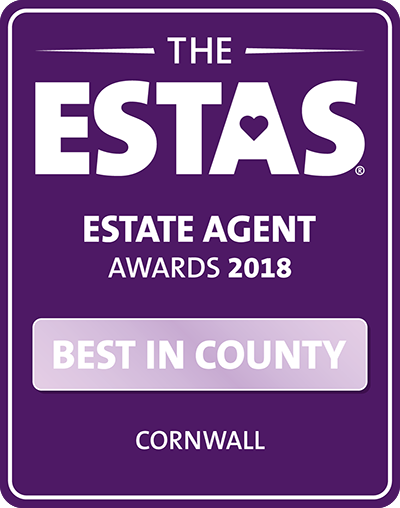 We are delighted to have won the ESTA for 2018 meaning we have been voted the best in Cornwall. 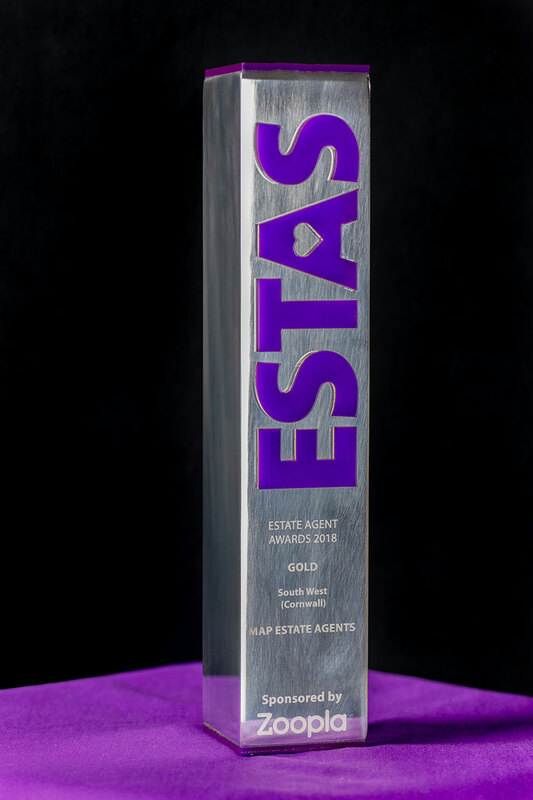 The ESTA’s can be entered by any estate agent and is independently verified. 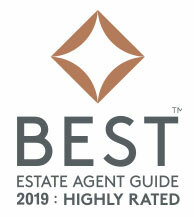 Only buyers and sellers who have sold or bought through the estate agent can enter and they are asked to rate their estate agent based upon the overall experience. We cannot wait to meet you and look forward to helping you soon. 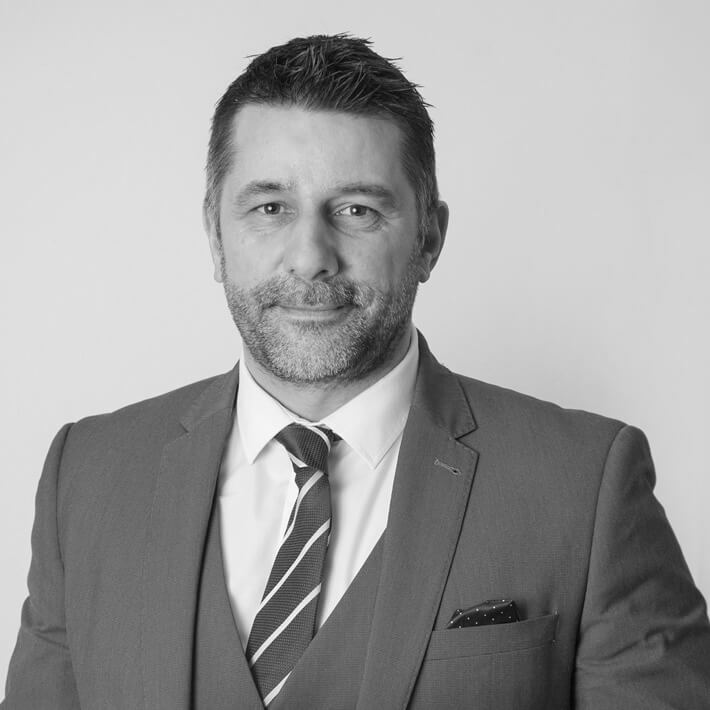 In his 26 years of estate agency experience Andrew has been involved in every aspect of this business, from a sales negotiator to a branch manager and a Director responsible for 19 offices across Devon and Cornwall. Throughout his career Andrew has always been hugely passionate about customer service. He has won many awards for his performance and customer service. He has recruited, trained and managed many of the estate agents who operate in West Cornwall today and delighted to have added an ESTA to MAP in the first year of opening. His hand picked team have all worked directly with Andrew previously and he is delighted to bring together the MAP team to bring West Cornwall’s no strings estate agent to life. Andrew heads up the sales operation at MAP, coordinating the Local Directors and working directly with the sales team. Andrew is a keen golfer and is also known to many people for refereeing football across Cornwall. Andrew also enjoys writing quizzes as well as occasionally taking part. Over the years he has raised thousands of pounds for local charities by conducting quiz nights for various organisations and has a database of thousands of questions he has written and used over many years. He just wishes he could remember all the answers! Andrew lives with his wife, Lucy and two sons who have inherited his love of sport. During any spare time he can be found spending time with his family, often as a spectator to his sons' various sporting activities. Russell started work in estate agency as a fresh faced 16 year old after leaving school. We won't say how long ago that was! Over the years like all MAP employees Russell has experienced very good and very bad markets and everything in between but loves the fact that every sale can, in some way, be different from the last. Russell to this day still gets as much enjoyment and enthusiasm from helping people buy and sell as he did from when he negotiated his first house sale all those years ago. Russell has a proven track record of providing a very personal and dedicated service which has continued as part of the MAP team. Russell lives just outside the village of Mullion on the Lizard Peninsula. Away from MAP he volunteers his spare time as a Community Safety Officer for The Lizard Lifeboat and is also an active committee member of Lizard Argyle Football Club. He is a qualified football coach and has been involved in coaching youth football for a number of years invariably centred around his three boys who all play. In what spare time he has Russell enjoys living in and exploring the amazing county we are lucky enough to call home. Russell looks forward to using his knowledge and experience of Helston and the Lizard Peninsula to great effect and will be delighted to assist any MAP client in the area. 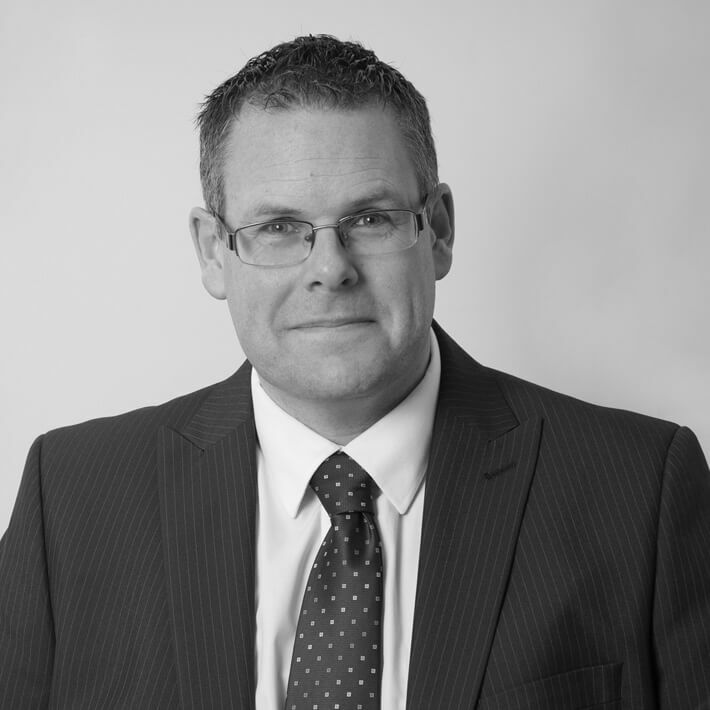 Andy joined estate agency in 1991 and has predominately worked in the Redruth and Camborne area for that time. Previously Andy worked locally within the mining industry and served for over ten years at Redruth fire station. Andy has also been involved with the buying and selling of land for development and therefore is our 'go to' person for any such sites. 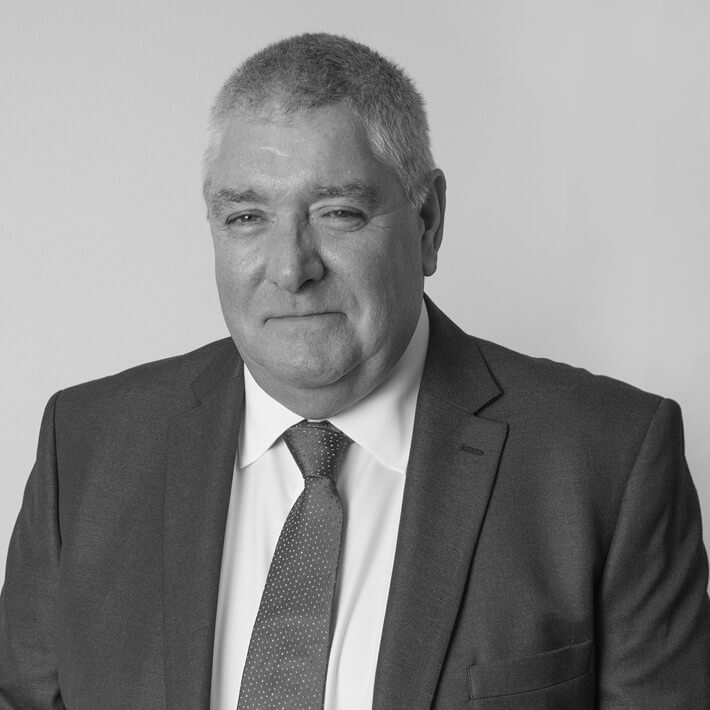 Andy possesses extensive knowledge of planning and development having being involved in numerous sites, both small and large, across West Cornwall. Andy was very successfully managing a high street agent in Redruth, winning several awards, until MAP came calling allowing him to develop his passion for 1-1 customer service and providing honest and informative advice to his clients. Andy is married to Jenni who also works for the company, lives in Redruth and is a Governor at Redruth school. If you are selling in and around Redruth and Camborne then Andy will be your 1-1 contact. Shelly was born in Weymouth, but moved to Cornwall when six months old as her father was in the Navy and stationed at RNAS Culdrose. Shelly grew up in Helston, moving to Falmouth where she attended school and then onto catering college in Camborne. After a brief stint in hotel work, Shelly met her husband who was also in the Navy. They have three grown up boys and now live on the outskirts of Falmouth. Shelly worked for some time in the kitchen of a large care home until she decided to take a career change. Shelly moved into estate agency and quickly established herself in Falmouth as having a very people centred approach. We know when you meet Shelly you will be impressed with her natural enthusiasm, honesty and her love of what she does. From Mylor to Constantine and up to Stithians with Falmouth and Penryn between, Shelly will be working with you. Born and bred in Newlyn, Mark is a true local, having lived and worked in Penzance and Gulval. An estate agent since 2001, Mark previously delivered fish across West Cornwall from the market at Newlyn so he knows the area amazingly well. 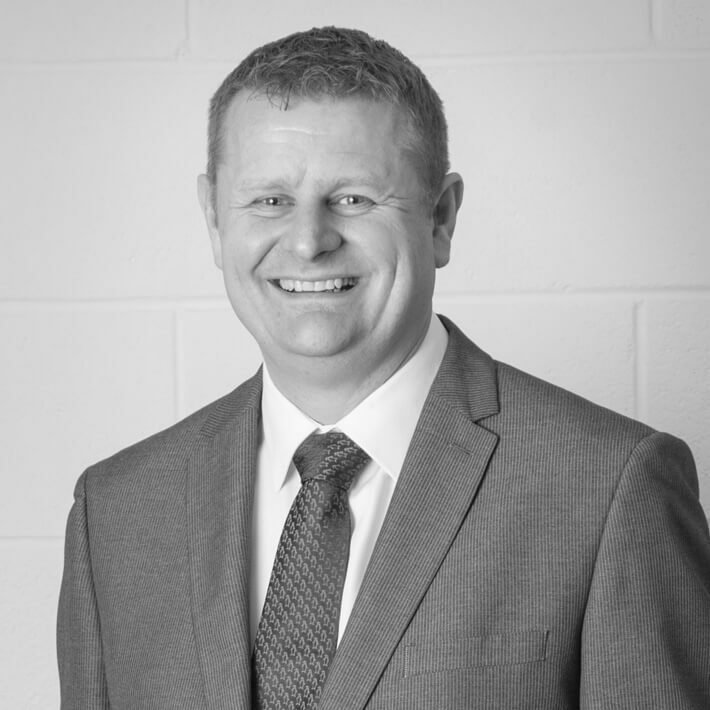 Until recently Mark was a successful branch manager of an office in Penzance, winning numerous awards including a National award for customer service which was voted for by both buyers and sellers. Mark loves the job of helping customers move home and giving a first class service and, when the opportunity to join MAP came along, Mark could see that this would allow him significantly more time to make this happen. Mark is married with children, and loves nothing more when not working than spending time walking his dogs with his family and occasionally can be seen going to the gym. If you are selling a home in Penzance down to Lands End then Mark will be your 1-1 contact. 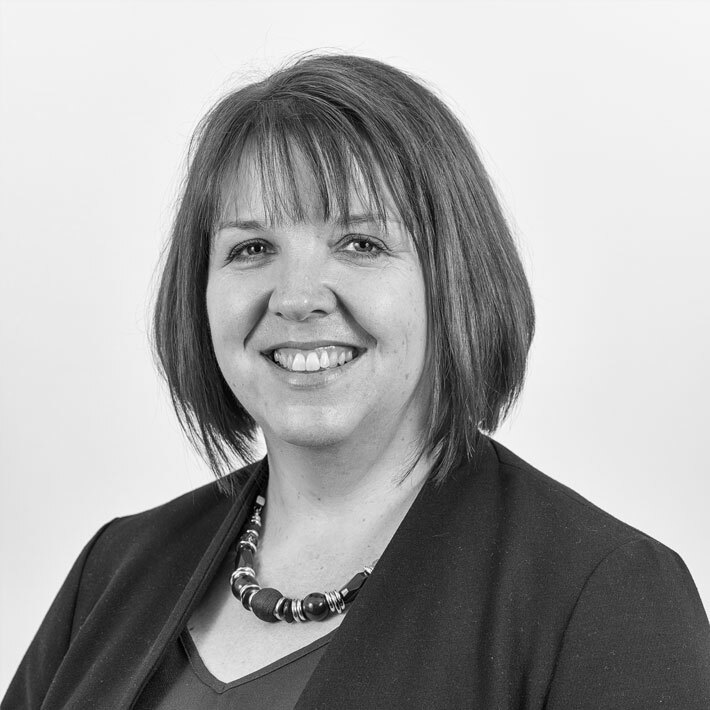 Jenni started in estate agency in 1989, working initially as a mortgage consultant and moved over to become an estate agent in 1991. Prior to this Jenni ran a small hotel in Padstow and did training and admin for the Royal Air Force. 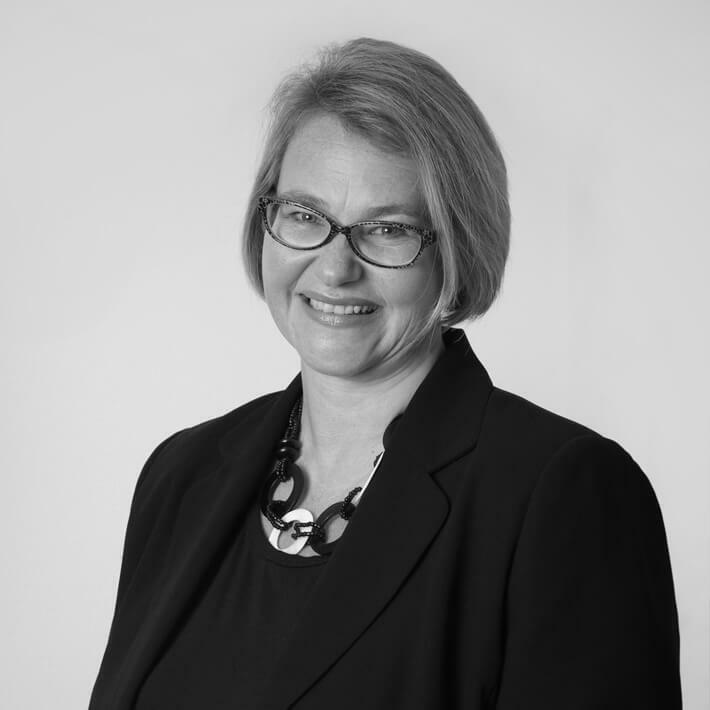 Since meeting Andy (one of our Local Directors) in 1993, whilst working for competing firms, Jenni has worked in several different areas around West Cornwall from Camborne to Truro to Perranporth and Mawnan Smith. Jenni has also sold and worked in New Homes sites, again selling several developments in the area from new. Jenni has also worked at Sainsbury's Head Office in London as a food advisor which is where her passion for cooking comes from. If you are lucky enough to visit the office when Jenni has been baking you are in for a treat! Jenni loves travel, reading and music and the odd glass of wine or gin and tonic! Jenni works in the sales office with Andrew, working with buyers and arranging viewings and appointments for the Local Directors. She is also extremely skillful, knowledgeable and tenacious about progressing sales through to completion. 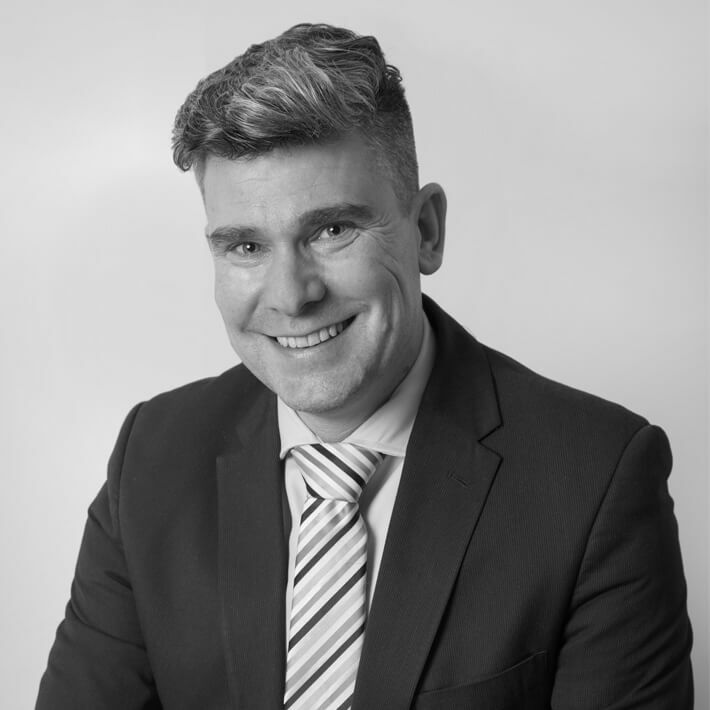 Starting in the property industry in 1995, Ben has a wide skill base having worked in sales, lettings, conveyancing and New Homes. He is extremely knowledgeable across the property spectrum. Ben is the point of contact for our clients with MAP lettings given his extensive knowledge and experience in this field. Ben has successfully managed offices in London and the South East as well as in Truro in both estate agency and lettings. In 2014 Ben moved to the South West like many for a better quality of life for his family. Living in St Ives with his wife and two children Ben knows the area very well and outside of work can be found on a beach learning to surf, being involved in local community projects or training for another marathon. Ben merges his enthusiasm for West Cornwall and family life with the unique letting business that MAP offers customers. 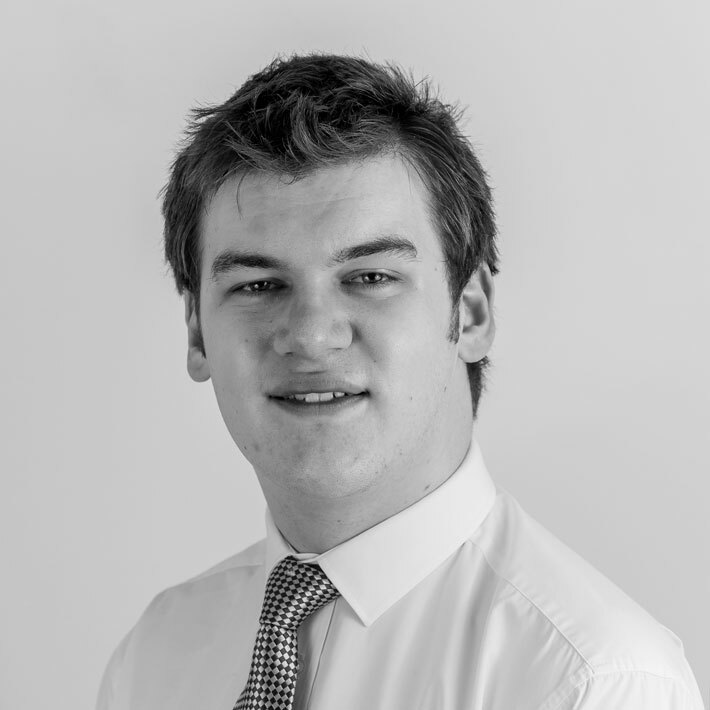 Like our estate agents, Ben is the 1-1 contact with our landlords and tenants ensuring that personal service is delivered. Tracy, originally from Portsmouth, has lived in Cornwall for over six years and currently lives outside of Helston. She moved here with her family to enable their son to attend the Falmouth Marine School. She is the newest member of the MAP team, joining in October 2018 having worked previously with Andrew, Russell and Ben. She has worked in many customer facing roles after training as a chef and progressing into catering management and then onto retail management. 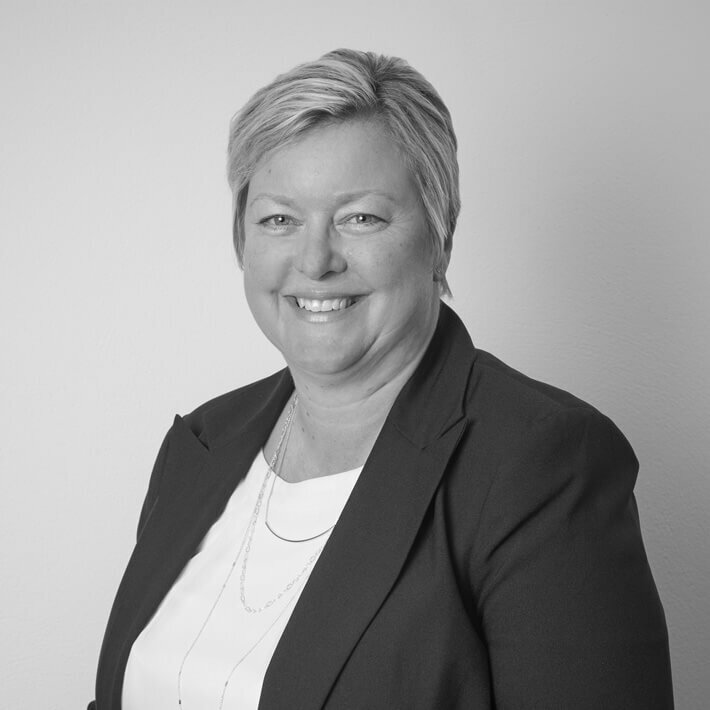 Always enjoying interfacing with people, Tracy began her estate agency career five years ago starting in Penryn when Andrew employed her originally and then moving onto to work in offices in Falmouth and Truro. Latterly Tracy worked for Laskoski and Company in Falmouth until the opportunity to work for MAP came calling. 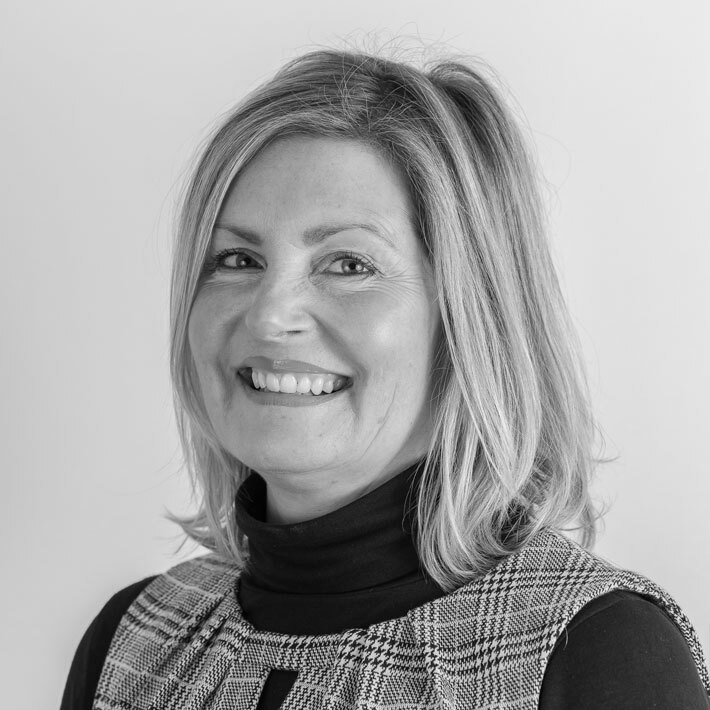 Tracy has gained invaluable experience and works primarily in the hub office with Andrew and Jenni arranging viewings, progressing sales and working with buyers and sellers. When not working Tracy shares the love of discovering new areas of Cornwall and visiting new beaches and pubs with her husband and keeping in contact with their son who is currently travelling around Australia. Lucy moved from Dorset to Cornwall with her family upon leaving school and then attended Richard Lander Sixth Form in Truro and Cornwall College in Camborne. On leaving college Lucy worked in customer service within the Hotel industry for many years in both Cornwall and Wiltshire and returned to Cornwall to be with Andrew. Working initially in retail, Lucy then joined Estate Agency as a secretary in Penryn which evolved to being in a locum secretary position covering various offices all over Cornwall. Lucy left work to have her two children with Andrew and then stayed at home with the boys whilst they went through Primary School. During these years a successful home baking business was born, supplying a variety of local shops, cafes and markets. When MAP was created the secretarial fingers were dusted off and called back into action! Baking is now purely a leisure activity and spare time is spent ferrying and supporting the children in their sporting pursuits, enjoying time with family and friends and trying to keep fit! Jack has lived in Redruth all his life – attending Trewirgie Infants and Junior school and then onto Redruth School and further education at Camborne College. Jack is Jenni and Andy’s son. Since leaving has done work experience at the Job Centre assisting clients to complete their CV’s online and filling in their applications online as well as filing and office duties. Jack joined the team at the end of 2017 and works with Lucy with the administration duties within the office. His interests are Snooker, Pool, Foreign travel and food with Italy being a particular interest. Jack has been to Venice, Corsica, Sardinia, Sicily as well as the Mainland of Italy – once a week he makes his own pizza from scratch and is a very valuable member of the team.